I love this phone in every way... Especially some of the cool features like air gesture that come with it. However most of the time I can't even use these because I am worrying about this phone's battery life. 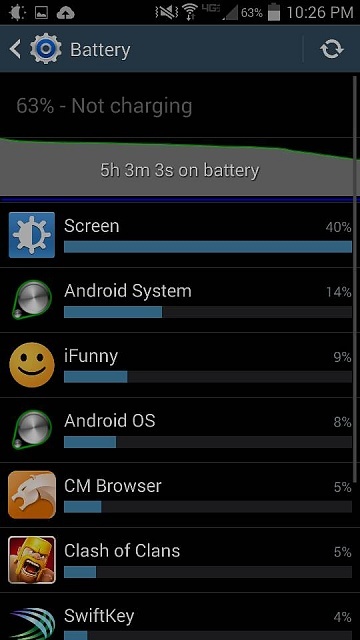 I have seen other battery problem threads and the suspected solutions for battery life. I have tried all of these that I could and nothing works. Before I upgraded to kitkat, I was rooted on jellybean so I could use some tweaker apps like "pimp my rom" and "android tweaker 2." these did little to nothing. 2. All features available on the quick setting menu are disabled except for mobile data and wifi. 3. I have set location to power saving mode. I now realize that this isn't terrible... But is there any way to improve it? Switch off every feature you don't need when you don't need it. Like Bluetooth (most of the time), or WiFi when you're driving or generally outside, or, important, when you're in malls, plazas, and high streets, or GPS when you're not driving. Etc. 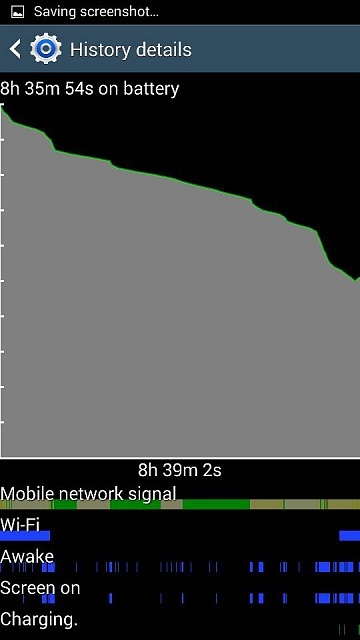 That stuff keeps 'checking in' all the time draining your battery. 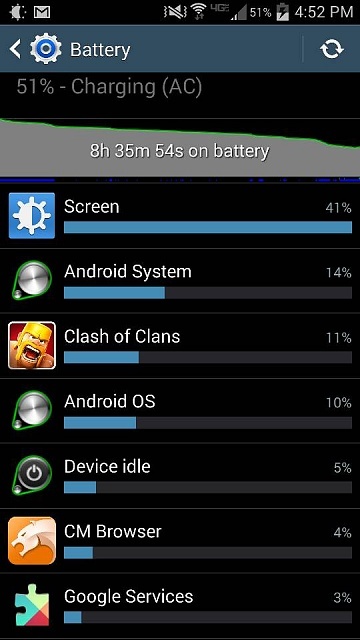 I just began having battery issues with this last OS update a few weeks ago. I have since discovered the problem appears to be in the Instagram app. Force stop and no issues. Reactivate it and fast drain. Any ideas why? Oh and all non essential apps are gone or deactivated. Thx for the tips, but unfortunately this is my normal routine. Don't you think though that since we get all these features on this phone, shouldn't we get to enjoy them? 2. The second, easier option is to go in the app instagram and disable all notifications (I know you won't be notified of new occurrences, but this should prevent the app from using the cpu in the background. By beeestings in forum New to the Forums? Introduce Yourself Here! 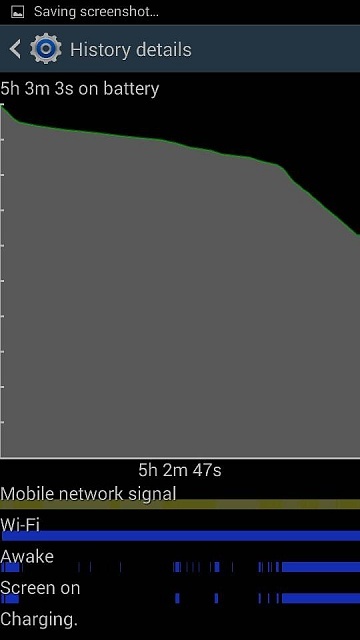 Has anyone noticed on Kitkat..
GT-I9305 Jellybean 4.3 Battery life is horrible. How do I reply to the original sender of a group message?